I’m addicted to the “new” shelf at my local library. 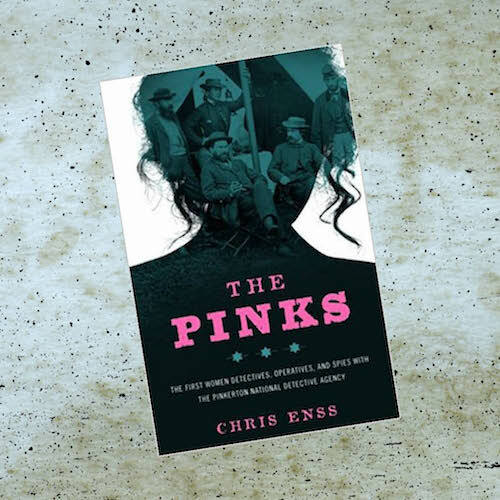 The latest treat waiting for me was The Pinks: The First Women Detectives, Operatives, and Spies with the Pinkerton National Detective Agency by Chris Enss. 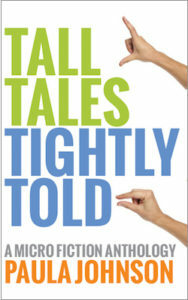 If you’re interested in Civil War-era American history, criminal justice, or women’s studies, this book is for you. The focus is on Kate Warne, the first female detective to work for the Pinkerton Agency. She was so committed to her job, few (if any) photos of her exist. The Untold Story Of Kate Warne, The World’s First Female P.I.